The following links are provided as a convenience. We believe they contain information and resources that may be useful. 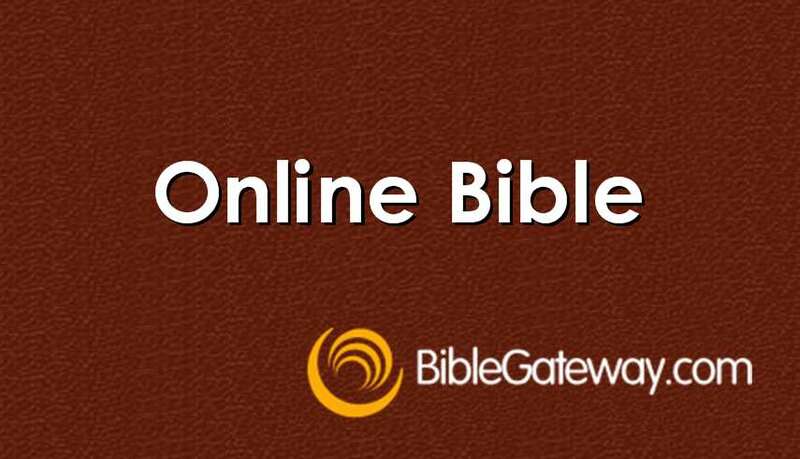 BibleGateway.com is an excellent source of Bible translations and search tools. 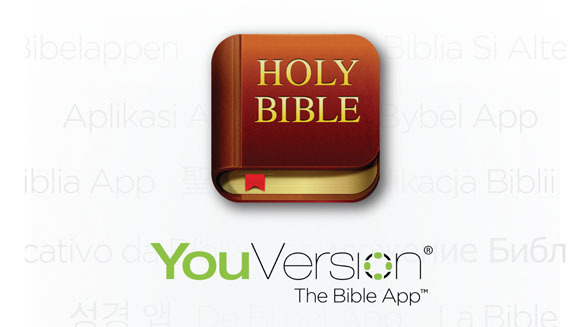 100’s of Bible reading plans are available online from YouVersion. 13 hours of videos from our annual Covenant conference. Our award winning Covenant Companion Magazine. Our denomination's website with a boat load of information and helpful links to our world-wide ministries. The headquarters are in Chicago. Our regional Covenant Conference has it's headquarters in Omaha. Read about the persecution of christians all over the world.